﻿ Best Price on Blue View Apartments in Westpunt + Reviews! 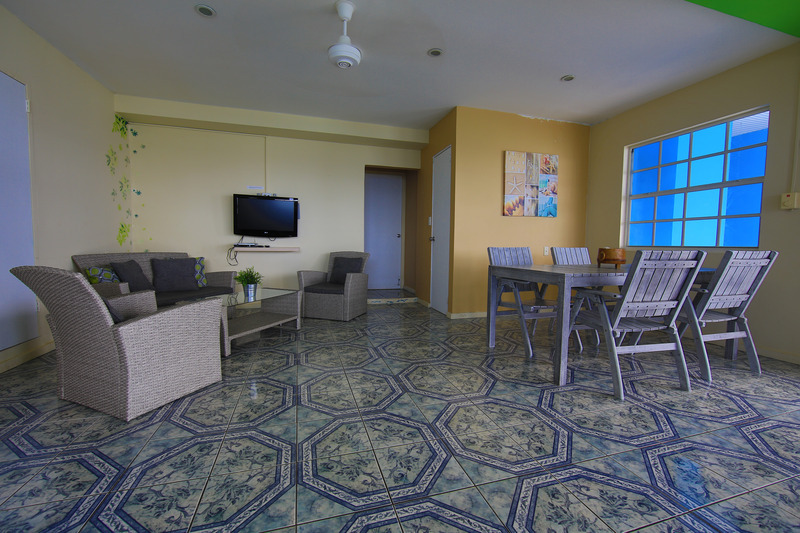 Located near Westpunt in Curacao, the apartments feature a fully equipped kitchen. A public beach area is nearby. Barbecue facilities for guests use at Rancho El Sobrino Resort Blue View Apartments boast private balconies and views of the ocean from every unit. They provide a seating and dining area and in room safe. 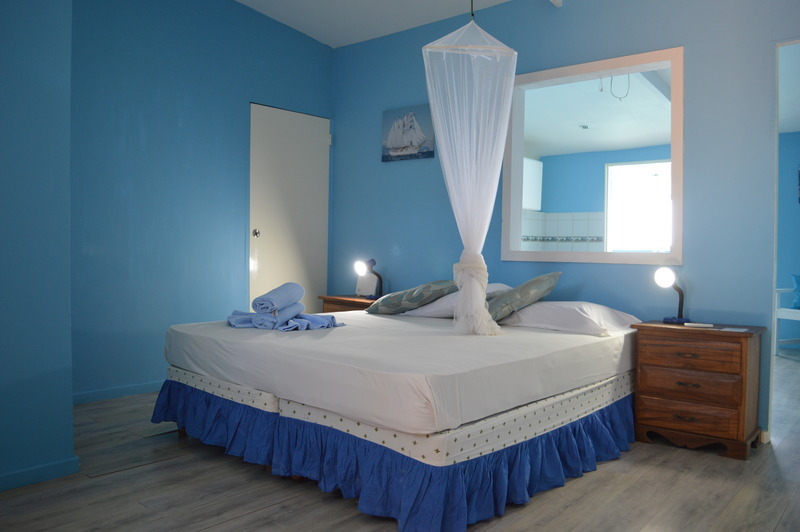 Apartments Blue View is 30 minutes from Curacao International Airport. 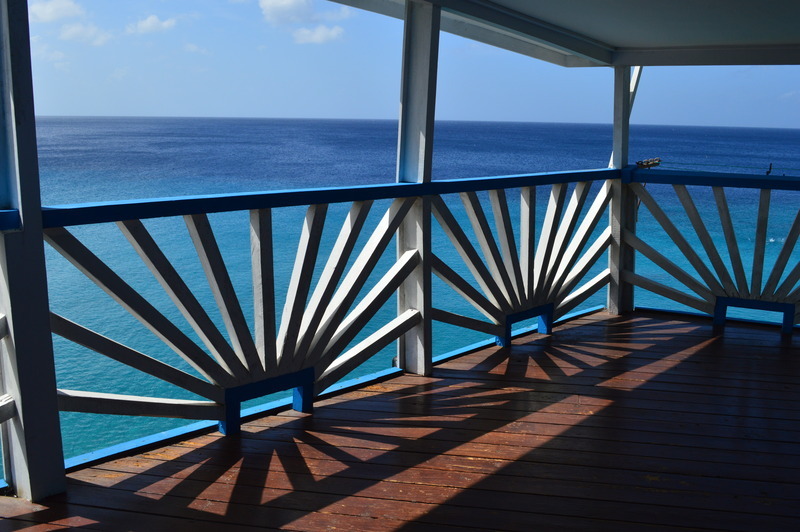 The apartments are also within a 30 minute drive to downtown Willemstad. Upon check-in photo identification and credit card is required. All special requests are subject to availability upon check-in. Special requests cannot be guaranteed and may incur additional charges. A damage deposit of USD 100 is required on arrival. This will be collected by credit card. You should be reimbursed on check-out. Your deposit will be refunded in full by credit card, subject to an inspection of the property. Please inform Blue View Apartments of your expected arrival time in advance. You can use the Special Requests box when booking, or contact the property directly using the contact details in your confirmation. Please note that check-in and key collection take place at: Rancho El Sobrino Resort, Westpunt 00000. Guests are required to show a photo ID and credit card upon check-in. Please note that all Special Requests are subject to availability and additional charges may apply.